If there is anything we love almost as much as we love reading, it’s music. 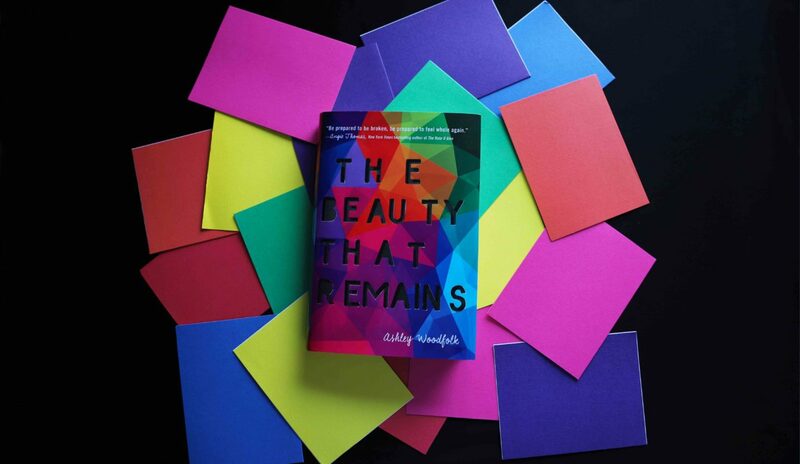 That’s just one of the reasons why we can’t wait to devour The Beauty That Remains by Ashley Woodfolk. Not only is it a stunning story about life and love after loss, but music is a central theme throughout. Debut author Ashley Woodfolk put together an awesome reading playlist to pair with the novel (which also helps us get to know all the characters in the story). 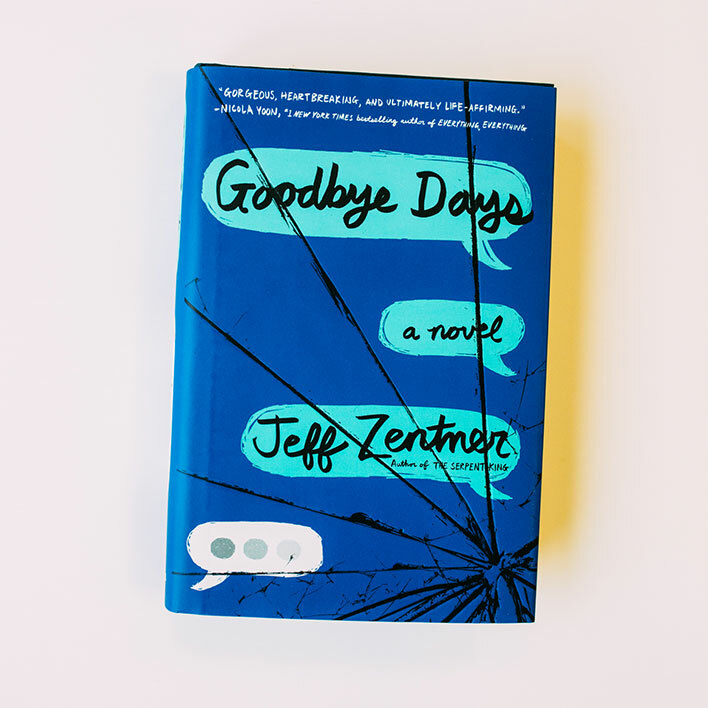 Listen while you wait for this beauty to hit shelves on 3/6/2018! Something I love (and sometimes hate) about The Beauty That Remains is how many characters this story contains. There are a ton of them, but because there are three different narrators, each character has their own set of friends/family that populate their chapters. When I was working on this playlist, I started to realize that the songs I was picking really encapsulated specific characters, so I built my playlist that way: A song for each of the characters who are important to the main characters for various reasons. Autumn, Shay, and Logan are the main characters, but their world is filled with all these other people. Ultimately, I think this playlist really speaks to the tone of the book and these songs represent each character really, really well. I hope you enjoy it! Here’s a list of which song pairs best with each character and why! Which character is most relatable to you? This song is perfect for Yara because she's very upbeat and light and is one of the most positive characters in the novel. I think it's a song she would have loved and would have driven Logan crazy playing it when he wasn't in a good mood. This song embodies Tavia specifically because of the bridge: "You're the only friend I need/Sharing beds like little kids/Laughing 'til our ribs get tough/But that will never be enough." I think it encapsulates Tavia and Autumn's friendship excellently. This one is a little different. It wasn't really the words of this song; it just feels like Dante: a little heavy and dark but bittersweet, too. I also wanted a song with drumming you can really hear since Dante's a drummer, and this song delivers that and more. Autumn is the character who is most in touch with how not okay she is throughout most of the novel, and this song really embraces and normalizes those feelings. Rohan wants to save everyone. "Guernica" is all about a guy who feels guilty he couldn't save someone he loved, and I think that's exactly how Ro feels about Sasha. The line "sometimes it just feels better to give in," combined with the noisiness of this song just shouted Bram to me as I put together this playlist. He lived and loved out loud. Logan writes nearly all of his songs about Bram both to show how much he cares and to help himself move on, and this song is all about someone making a mix tape that's ultimately both a love letter and a goodbye. That's what Logan is doing throughout the whole novel. This is another one that just sounded like this character. Nico is playful but also kind of haunted, and I can imagine him listening to this song as he drove down a dark highway trying to feel happy but still allowing himself a little room for the melancholy that might creep in. Picked this song because it is unapologetically loud, and I know it's songs like this one that Shay would have blasted in her room after Sasha died. Also, she'd scream this part of the chorus at the top of her lungs when she was missing her sister most: "There's just no one that gets me like you do." Callie is tough on the outside but is really a bit of a softie. So I think in private she'd love listening to slow, sad songs like this one. This song is all about not having enough time. And Sasha knew her time was running out. This song reminds me of Willow, Autumn's older sister, because it's about seeing literal ghosts, and Willow is the person who finally helps Autumn face her own (metaphorical) ghosts. Aden is pretty selfless. I think he takes on a lot of Logan's issues and does so willingly. So the lines, "This mess was yours/Now your mess is mine," seems like something he'd say to Logan to let him know he's not alone. DeeDee is to Shay what Yara is to Logan: that bit of light running through everything. I wanted to give her a song that acknowledged that things weren't perfect, but that they were looking up. That, eventually, it would all be okay. What song and character do you love? Tag us @GetUnderlined! 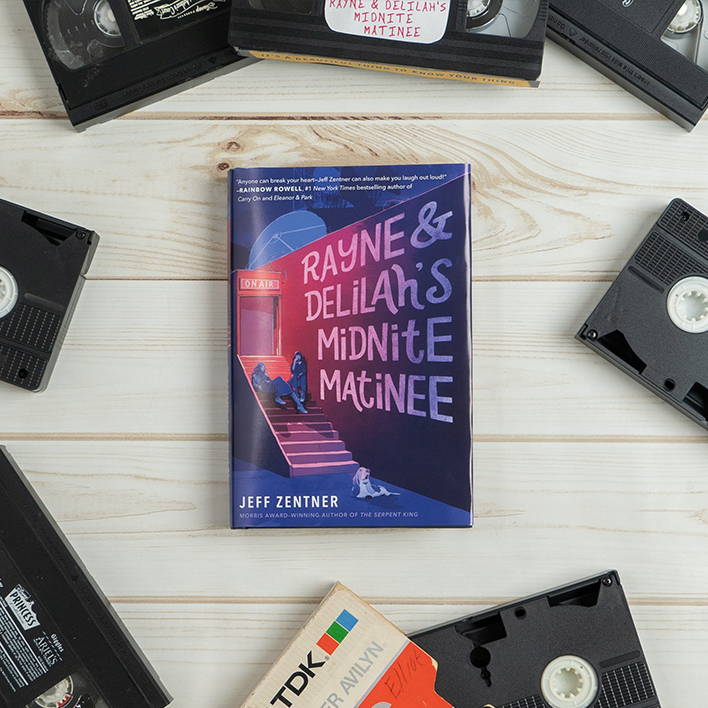 Author Jeff Zentner Reveals the "Mother of Imagination"